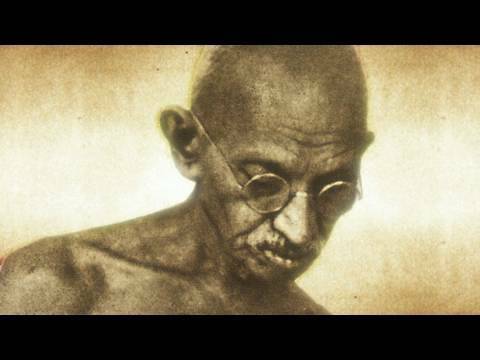 Gandhi’s speech was widely appreciated by it wisdom, commonsense, intelligence and balance. 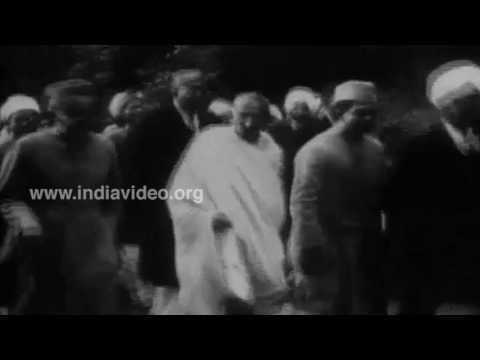 Though the conference ended without yielding any positive result, Gandhi was able to transmit his charisma and message of non-violence and truth, and the cause of India’s freedom to the thinking minds of Britain. He met the Labour Party members of the Parliament, and also members of other parties. If India did not have the power to control its foreign relations and the defense what else is this so-called autonomy? – he asked those members of Parliament. 80 per cent of the country’s revenue is extorted away by the foreigners. Everything including education, sanitation and health etc had to be managed with the rest of 20 per cent. 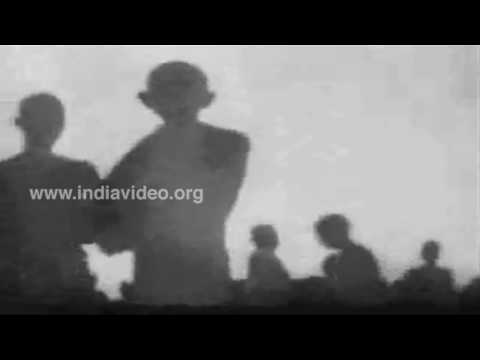 Gandhi spoke again at the sub-committee meeting of the Round Table Conference .It was a spirited speech. He pointed out that the delegates to the conference were not the representatives of India, but those of the Indian government. I know almost all political parties of India – he said. But I do not find here any one of those having the right and ability to represent the country. Where will this take us to, he asked the sub-committee. He demanded that adult franchise be given to all Indians.